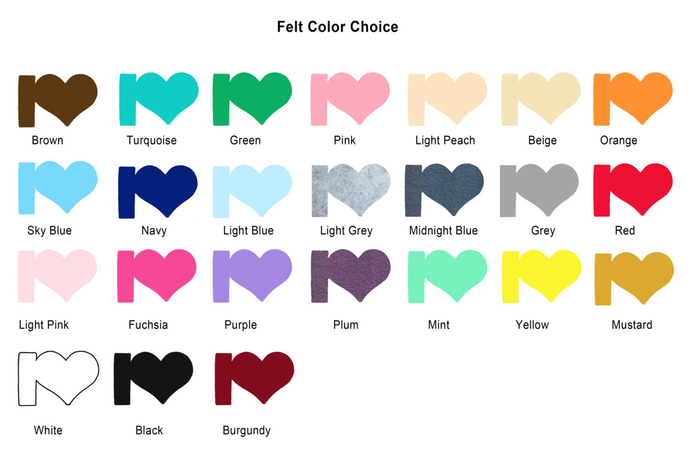 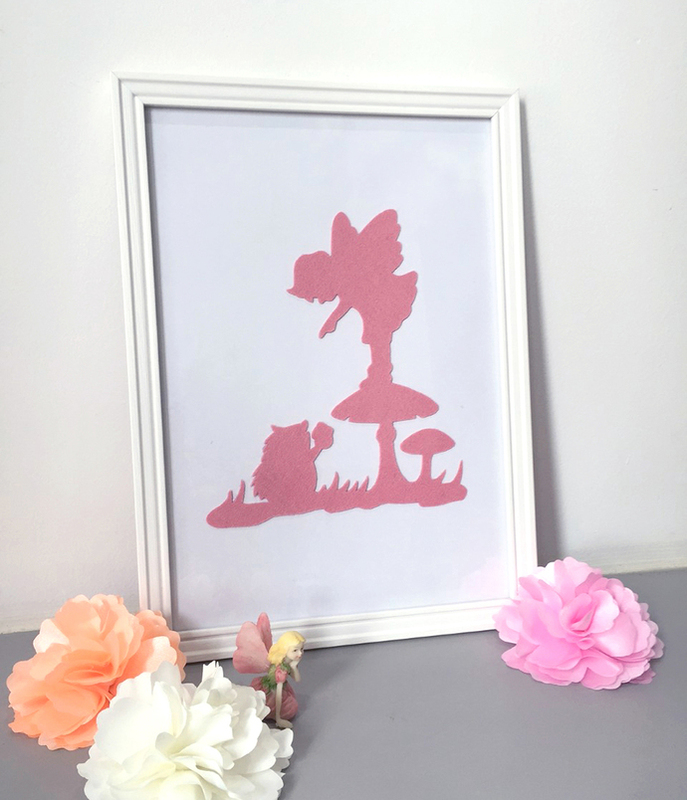 Fairy Tale Inspired...Nursery Decor...Baby Shower Gift. 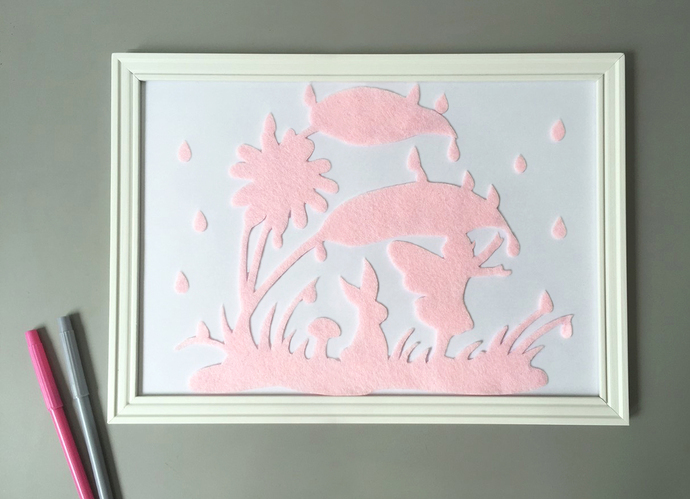 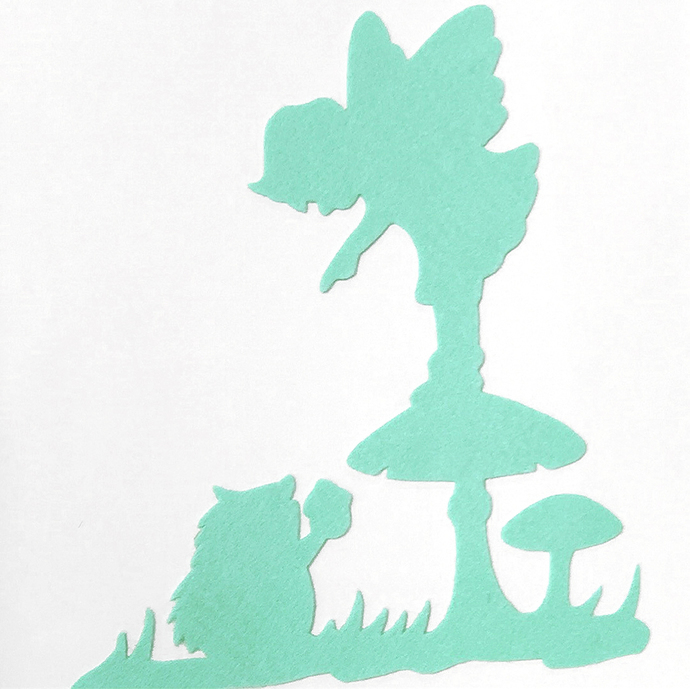 An adorable hand-cut Felt art featuring a young fairy and a friendly hedgehog in enchanted forest, this is Mint. 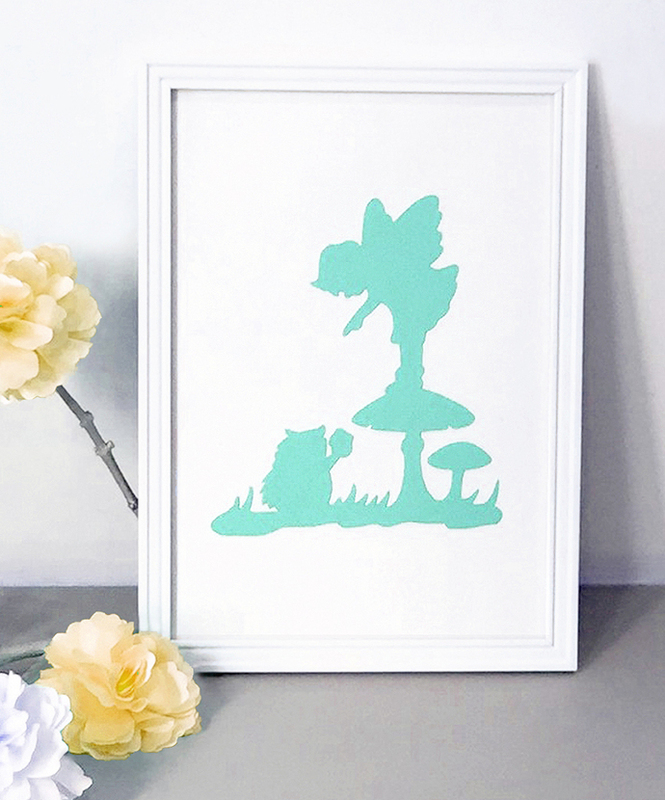 **Last picture--'Fairy In The Rain' wall art is available in my shop too.